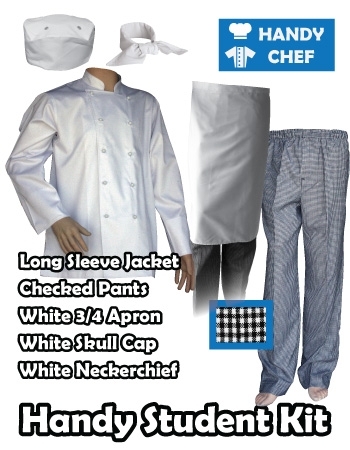 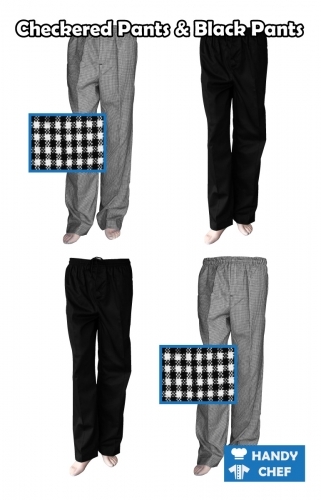 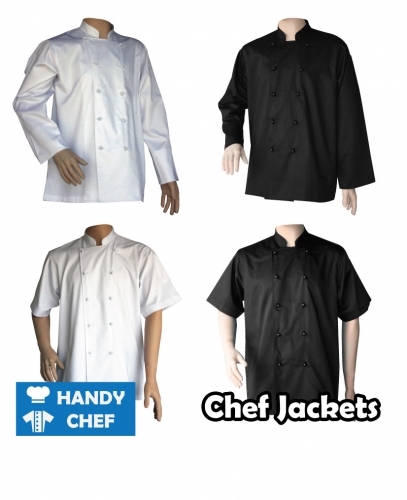 A student chef kit includes chef jacket, quarter apron, chef headwear, and chef pant in any size, colour or pattern of your choice. 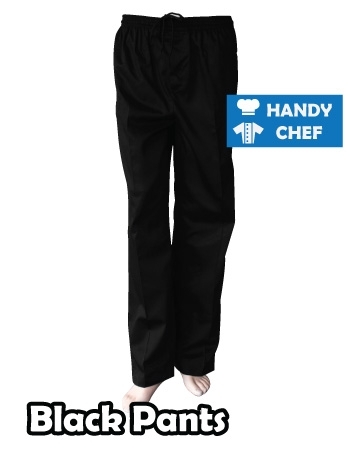 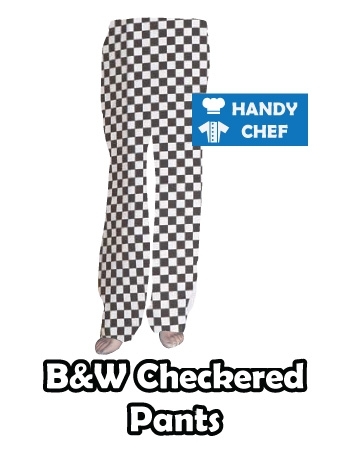 Please let us know if you wish to have Bib Apron instead of Long Apron. 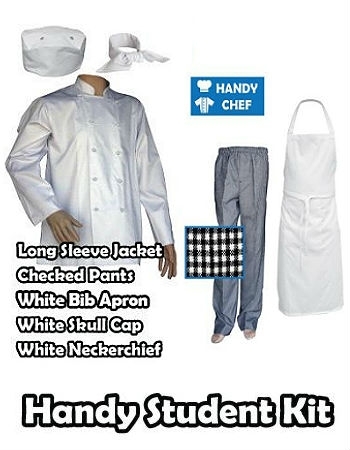 We can supply you a Bib Apron at an additional cost of $5.00.If you need any other different combination please let us know.